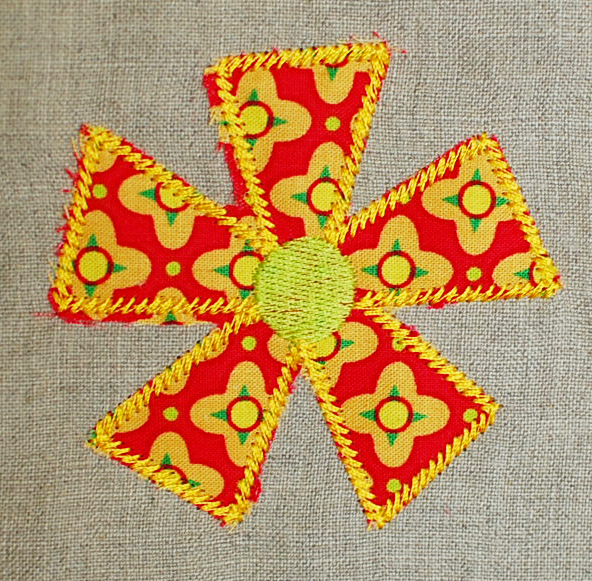 When appliqueing this flower, trim your fabric nice and close to hide nearly all frayed edges or cut not-so-close to get that frayed-edge look. 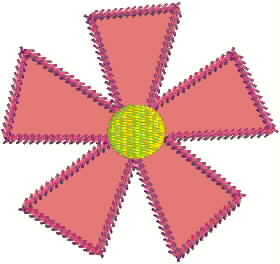 design measure 3 1/2 inches. 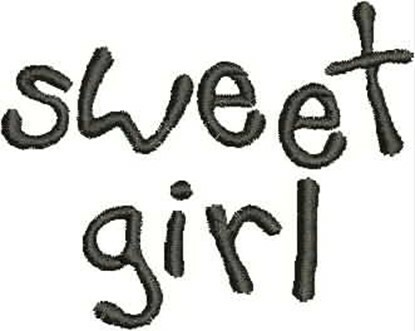 design of the phrase Sweet Girl. 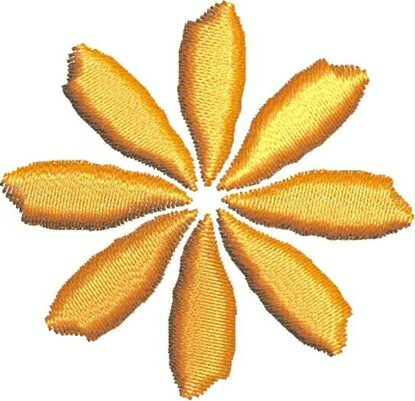 All formats included in one download. Click picture for more info. 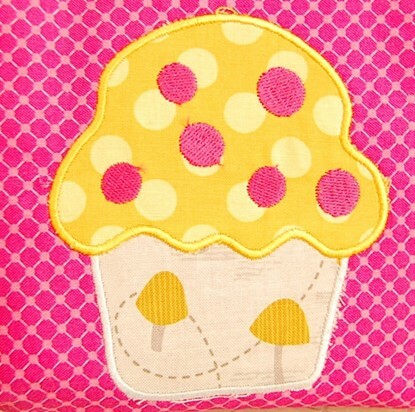 A fun applique for the kitchen or the kids. a single sample from my wildflowers pack.